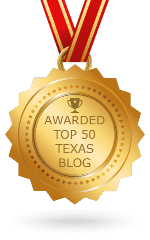 Texas Wine Lover was invited to the event for the purposes of this press coverage. Additional tickets were offered at a discount. However, all opinions, experiences, and photographs are entirely our own. Texas wine lovers were thrilled to welcome Matt and Adrian Moye of the Vincent Arroyo Winery from Napa Valley in Houston and Dallas. 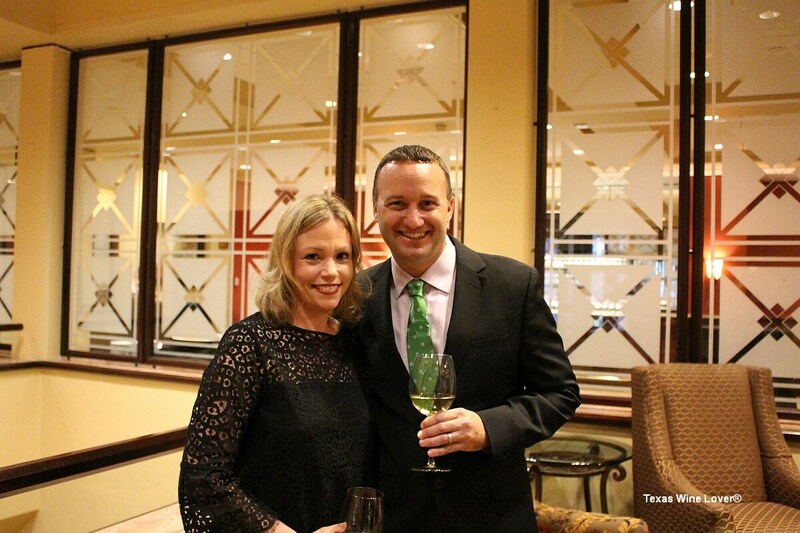 The pair held winemaker’s dinners in Houston on March 3 and in Dallas on March 10. In between, Adrian and Matt found time to visit the Houston Rodeo, Austin’s South by Southwest festival, and visit customers in San Antonio. The highlight was surely meeting enthusiastic supporters of their family winery located in Calistoga, the northernmost part of Napa Valley. 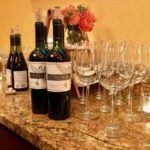 The winery makes 16 wines from 7 varieties and is best known for its Petite Sirah, Cabernet Sauvignon, and a Petite Sirah Port. 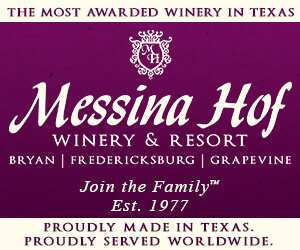 The grapes used are mostly all estate grown on the 80-acre property. 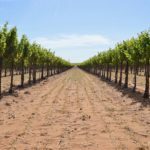 Vincent Arroyo wines (8,000 case production) are not distributed and are only available through the winery either in person or online. 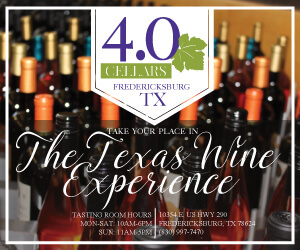 This is how Texans can get and enjoy their wines. Approximately 80% of their total production is sold as futures through a unique and flexible wine club. 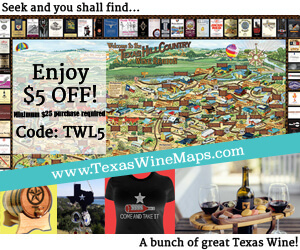 Judging from the crowds of long-time supporters, Vincent Arroyo Winery maintains strong ties to Texas. Many attendees we talked to had visited the Napa winery and have been faithful wine club members for years. The Houston dinner has been an annual tradition for many years while this is the first year the Dallas dinner was also added. Visiting the Houston and Dallas markets allowed California natives, Matt and Adrian, an opportunity to meet with customers and give an update on the winery. 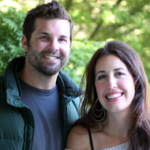 Matt, the winemaker and wife of Vincent Arroyo’s daughter Adrian, reported that 2017 has been a remarkable vintage. He expressed gratitude that the winery had emerged from the October wildfires unscathed. Matt announced the upcoming release of the 2017 Rattlesnake Cabernet Sauvignon, a new wine from vines planted 10 years ago. It will be their first single vineyard wine, and only 12 barrels will be produced. 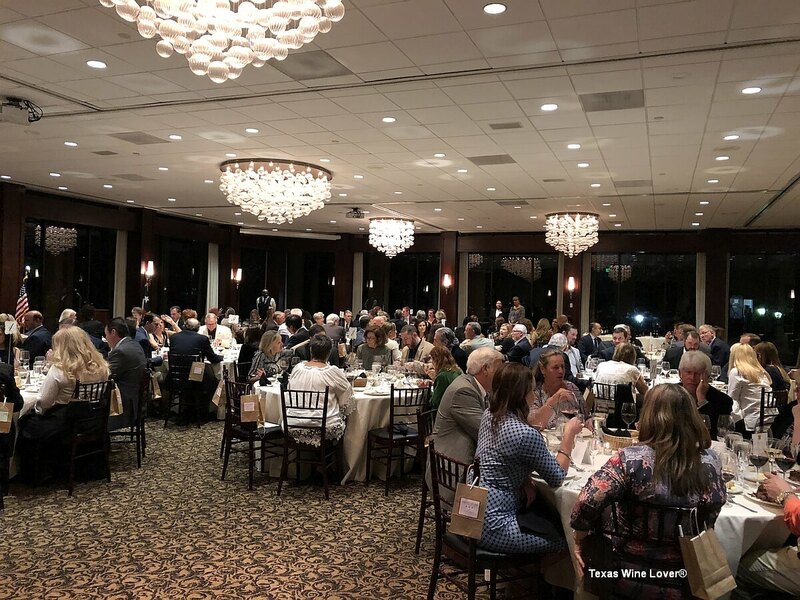 The Houston dinner entitled the 19th Annual Winemaker’s Texas Customer Appreciation Dinner, was held at the BraeBurn Country Club and 120 people attended. A reception was held featuring their 2016 Chardonnay. This Chardonnay was only in oak for six months because Matt does not prefer a lot of oak. 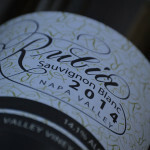 It is a blend of estate Chardonnay and fruit from Carneros. The acidity of the wine comes from Carneros, but the fruit forwardness comes from the estate Chardonnay. After a lovely reception with many appetizer choices, it was time for everyone to find their dining table. 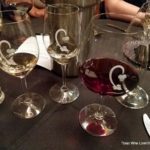 The four-course meal had wonderfully well-paired wines. The first course had New Orleans BBQ shrimp with a 2015 Tempranillo. The second course featured a favorite wild mushroom soup with the 2014 Cabernet Sauvignon Winemaker’s Reserve (three years in barrel). 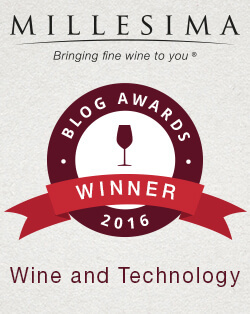 The entrée was a prime beef filet mignon with the 2014 Petite Sirah Winemaker’s Reserve (three years in barrel). 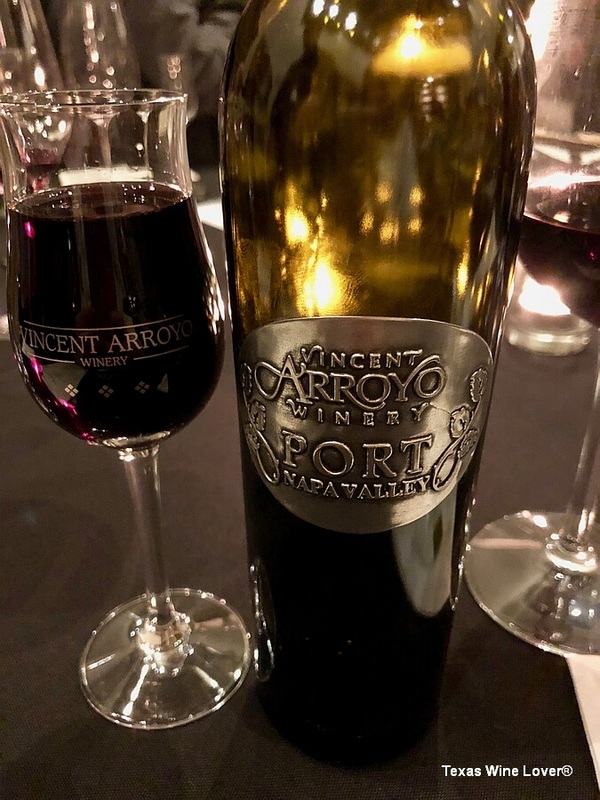 We were waiting to try the wine that Vincent Arroyo is noted for, and we were not disappointed. The meal ended with a dark chocolate truffle marquis mousse cake and the 2014 Petite Sirah Port. What a luscious ending for a fabulous meal. The Dallas dinner took place at Bent Tree Country Club in Plano and was a sellout. Upon arrival, the guests enjoyed the 2014 Chardonnay and a generous selection of passed hors d’oeuvres. The creative dinner menu featured gourmet presentations of duck, lamb, and beef. 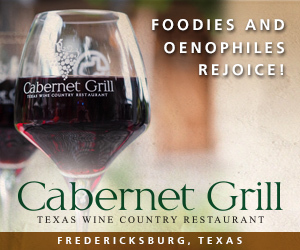 The dishes allowed the 2014 Petite Syrah, 2015 Merlot, and especially the 2014 Winemaker’s Reserve Cabernet to shine. Finally, the 2015 Petite Sirah Port wowed in a branded Port glass that was a take home gift from the winery. 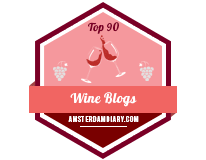 The wines exhibited the concentration, balance, and finish that should make them great candidates for aging. The Petite Sirah, while pleasant enough now, will certainly drink even better in 5+ years. 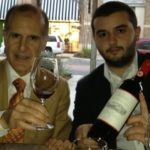 Vincent Arroyo’s wines are priced remarkably well considering their provenance and the care with which they are crafted. 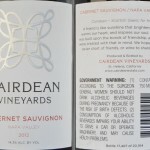 The $55 Cabernet Sauvignon was the most expensive wine we tasted and is the second most expensive bottle made. Similar wines from Napa Valley are much more expensive. Vincent Arroyo Winery also offers a number of large format bottles, perfect for gift-giving and parties. 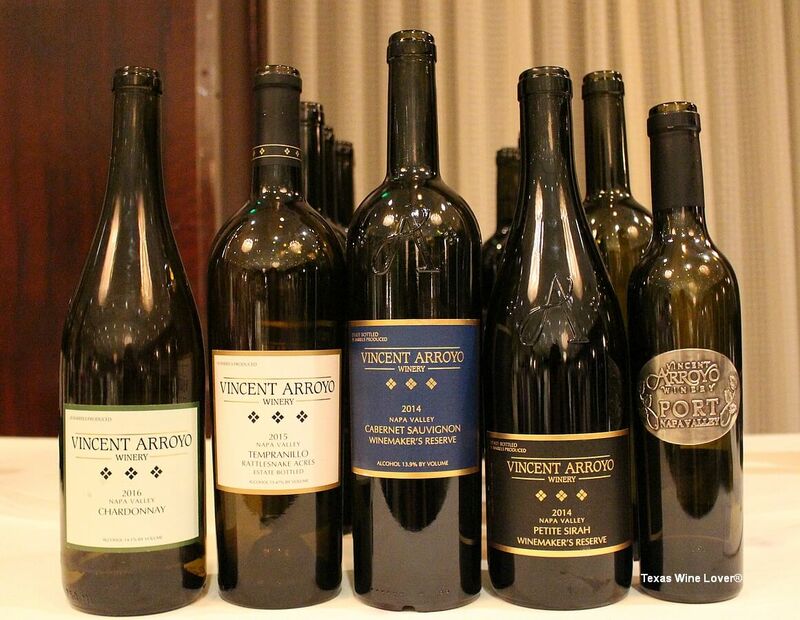 If your plans take you to Napa, consider putting the Vincent Arroyo Winery on your schedule. The warmth of the Arroyo family will make you feel right at home, and the quality of their wines will impress discriminating palates. 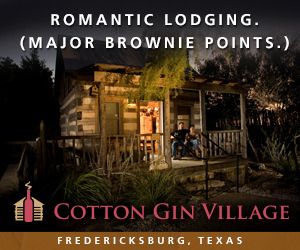 Then be sure to attend their next wine dinner in Texas. 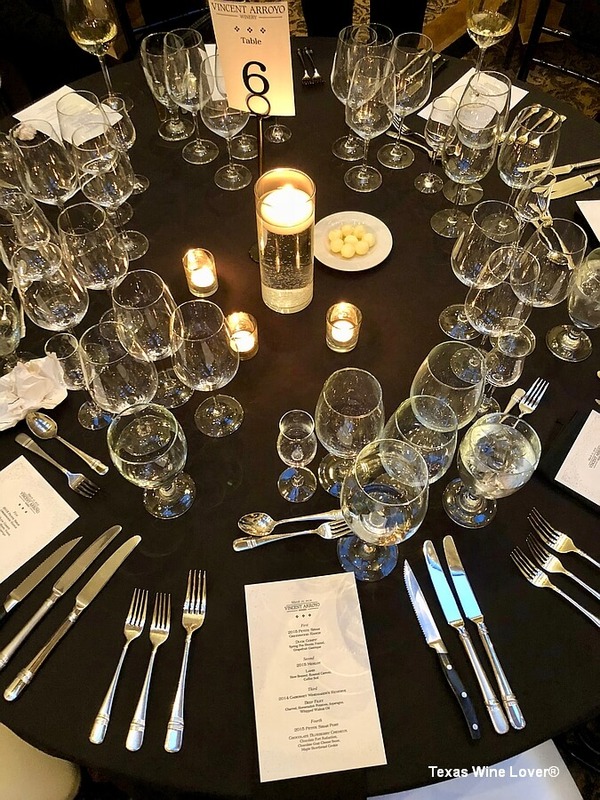 You may find yourself shouting “Cheers to Vincent Arroyo!” with a table full of new wine-loving friends.